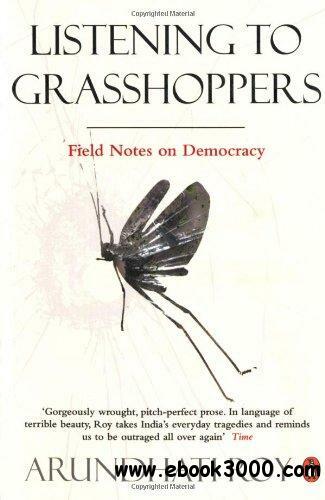 Listening to Grasshoppers: Field Notes on Democracy - eazydoc.com | Free eBooks Download - EBOOKEE! 'What happens once democracy has been used up? When it has been hollowed out and emptied of meaning?' Combining brilliant insight and razor-sharp prose, "Listening to Grasshoppers" is Arundhati Roy's essential exploration of the political picture in India today. No comments for "Listening to Grasshoppers: Field Notes on Democracy - eazydoc.com".